Why not go to Roussillon next Summer; there’s sun and sea but there’s also the hinterland waiting to surprise you. 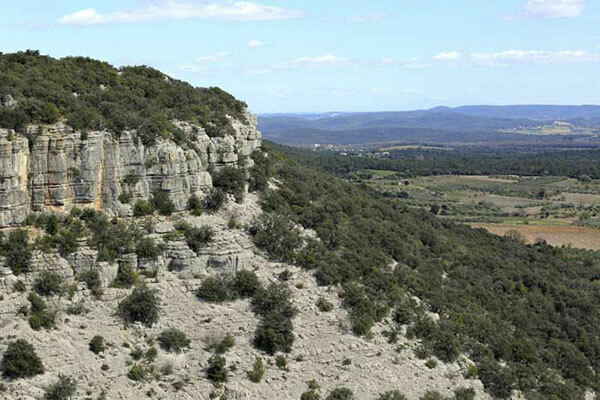 White water sports, historical and geological sites, gastronomic stops. An exceptional stay is awaiting you in one of France’s sunniest regions: sunshine, sea, mountain, Catalonian traditions, gastronomy and wine-making are there for your enjoyment. For your holiday, go for a quality of life in a protected environment. It is one of the few French administrative departments (together with Alpes-Maritimes, Pyrénées-Atlantiques and Corsica) enabling the inhabitants and tourists to benefit from the enjoyment of both mountain and sea. It is crossed from west to east by three parallel watercourses, the Rivers Tech, Têt andAgly It is also in the Eastern Pyrenees that the Aude has its source. The highest peak is Pic Carlit (2921 m), but its most famous mountain remains Mount Canigou. Are you looking for a flexible accommodation formula with a capacity of 2 to more than 4 people to discover the region? Camping Languedoc-Roussillon is a solution that has been found. Located in the heart of the region, it allows you to organize your excursion planning in a practical way to reach the South of France in Occitania. All this without cluttering up your luggage: household appliances, linen and bedding await you on site. 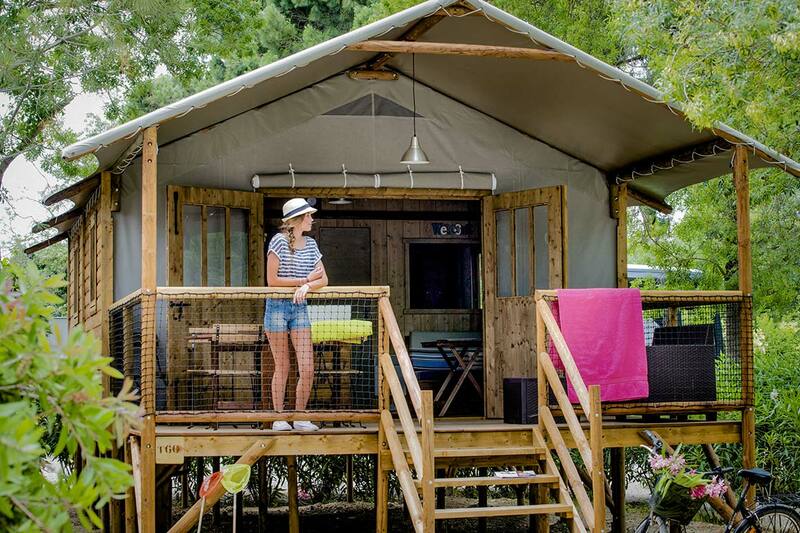 Don’t wait any longer to book your mobile home in Occitania! We offer several models of mobile homes to suit each group of holidaymakers: families, couples, friends… Settle into a home ready to welcome you and enjoy the many rental/sales services of the campsite to ensure optimal comfort: access to wi-fi, storage box, or even ticket office for the essential visits of the region.